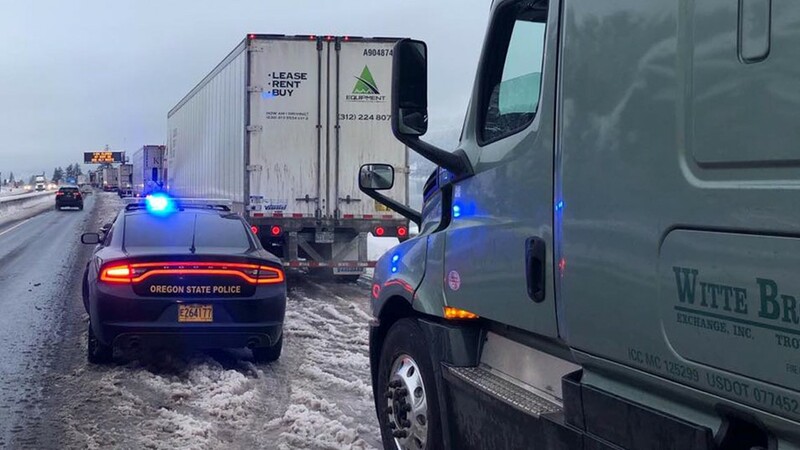 More than 20 miles of I-84 westbound closed Tuesday night, leaving thousands of drivers stranded overnight. 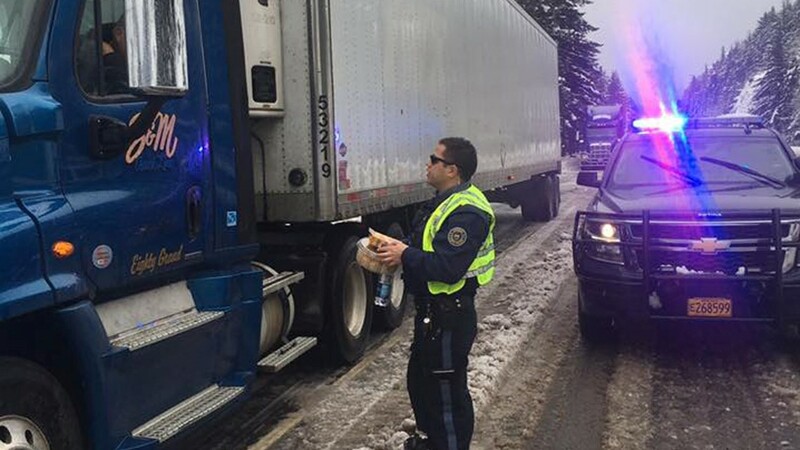 HOOD RIVER, Ore. — Oregon State Police Troopers delivered food and fuel to drivers stuck in a 20+ mile backup on Interstate 84. The westbound lanes closed Tuesday night, and remain closed Wednesday evening until crews can clear all vehicles and plow and salt the road. 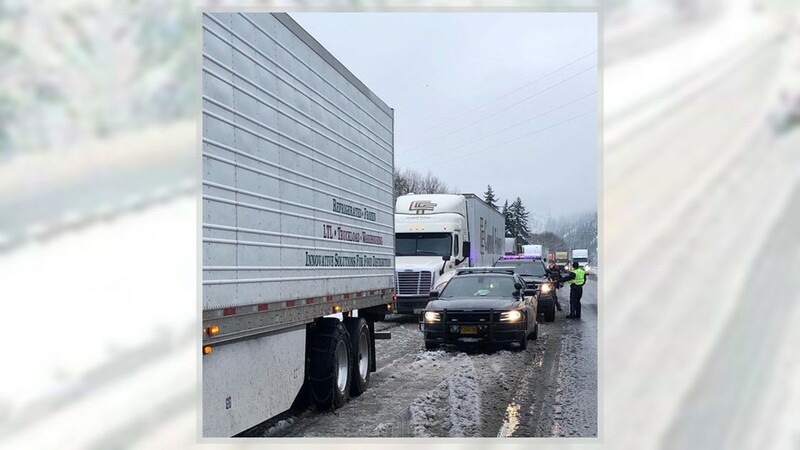 More than 20 miles of traffic was affected, with thousands of drivers spending the night in their cars in freezing weather conditions. 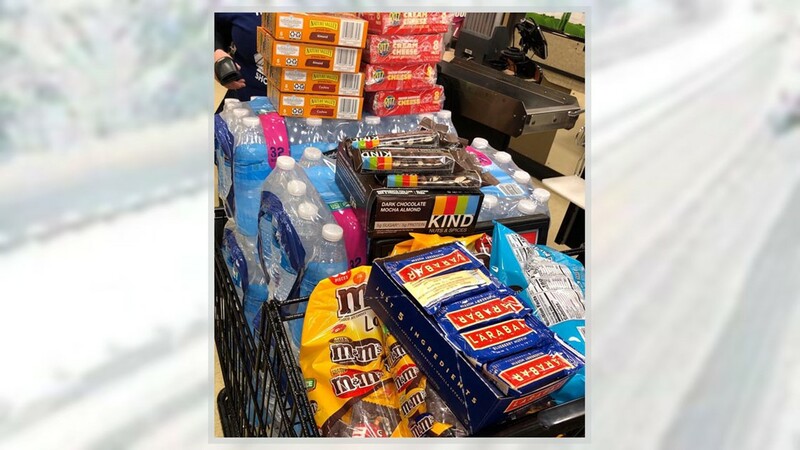 Many went upwards of 14 hours without food or a place to go to the bathroom -- and some even worried they would eventually run out of gas. 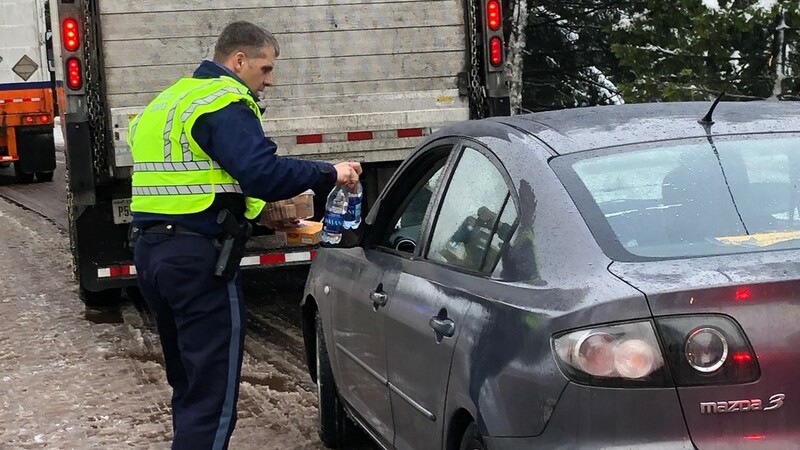 OSP troopers delivered food and extra fuel to those drivers around 10 a.m. Wednesday, as the Oregon Department of Transportation worked to clear the area. 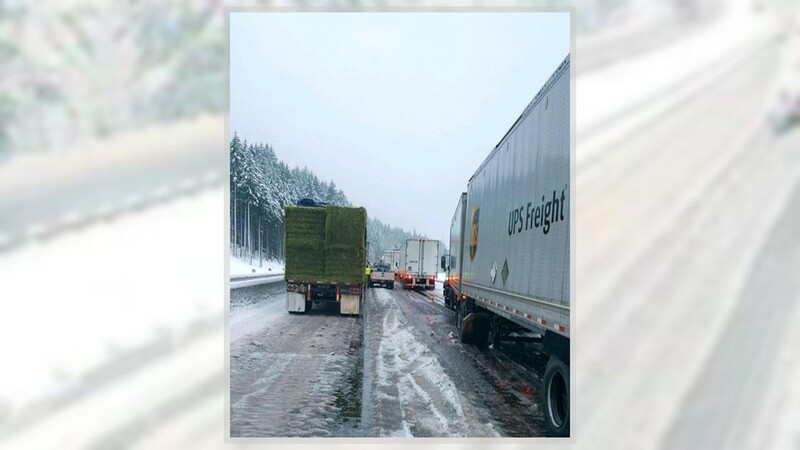 ODOT officials now admit it has been "an awful situation and we apologize to everyone caught in this." 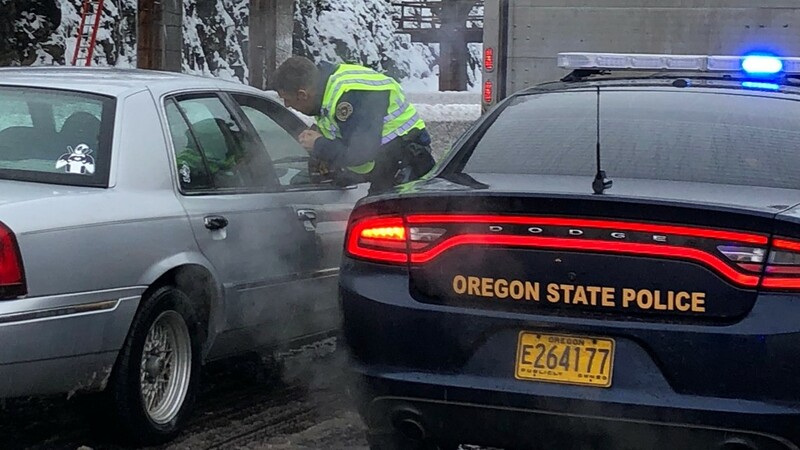 They say they pre-treated the area with deicer, sand and salt, but "the Gorge's unique microclimate and multiple microburst snow and ice storms lessened the impact."